Here lately I have seen the phrase “the struggle is real” a lot on social media and the truth is, struggles are real! Everyone struggles with different things in their lives. People will go through difficult times due to their circumstances in life. Sometimes, our struggles overwhelm us and we lose hope. When there is no hope, people become desperate or they just want to give up on hope and life. However, it doesn’t have to be that way. There is hope! 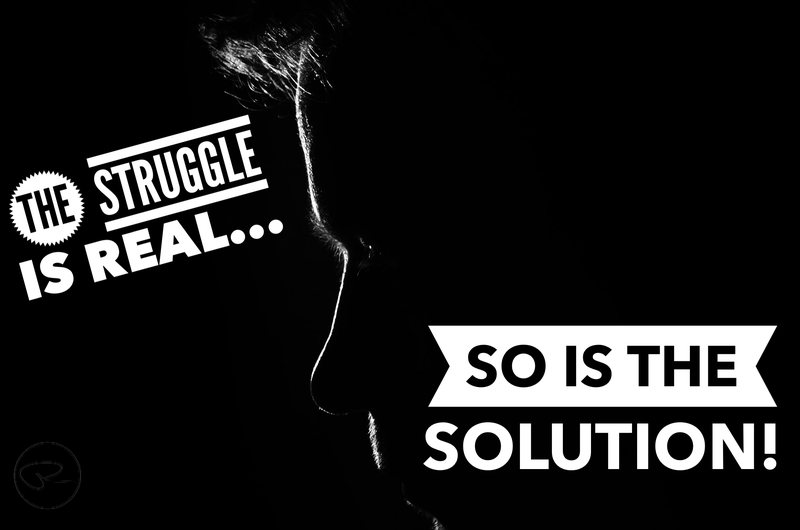 I know the struggle is real… but so is the solution to our struggles! God’s promises that are found in His Word are the solutions to our struggles! Yesterday morning, as I was reading Psalm 145, I came across a few verses that stood out to me. These verses speak to those who are struggling! If you are struggling, the following verses give us hope! They show God’s compassion, mercy, faithfulness and His love. Take these few verses and cling to them, don’t let them go! Plant them in your heart so you will have them when your struggles hit you square in the face! Find comfort in the only One who can truly help you with your struggles, and His name is Lord God! “The Lord is close to all who call on him, yes, to all who call on Him in truth. If you are struggling right now, no matter what it is, understand that while the struggle is real so is the solution! Cry out to the Lord God. Allow Him to recuse and heal you! Allow Him to pour His mercy, compassion and love on you! There is not a struggle that is too big that the Lord cannot handle!